Former FSU RB Sammie Smith joins Joe Lisi on The Weekly Blitz. Smith was the 9th overall pick in the 1989 NFL Draft by the Miami Dolphins. 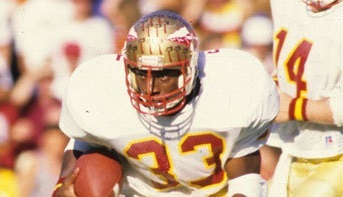 During 1985-1998 Smith rushed for 2,539 yards averaging 6.2 yards per carry with 15 touchdowns for the Seminoles. 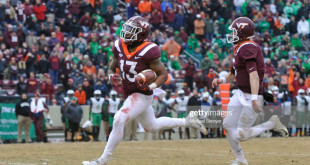 He also added 19 receptions for 211 yards and another 3 receiving touchdowns in his college career.